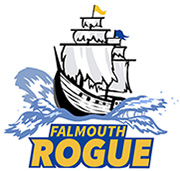 FMS Travel is now “Falmouth Rogue”! 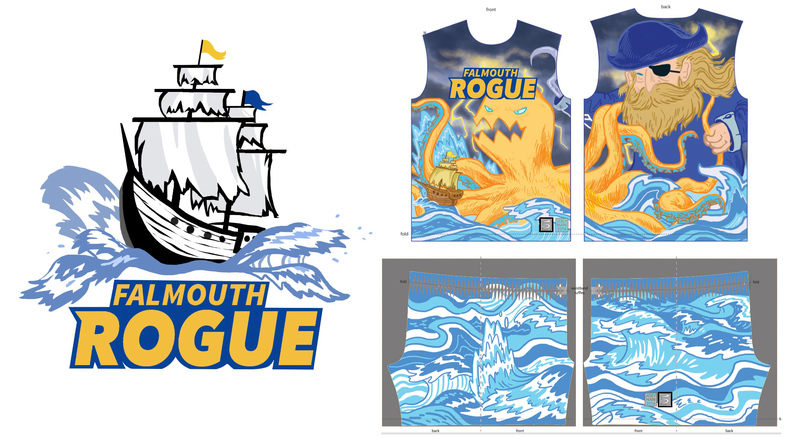 The FMS Travel Team is now officially known as Falmouth Rogue! Not the Rogues, but Rogue. We are one. We are Rogue. We were very lucky to work with local Falmouth artist and student Joey Han, whose sister Katie, now up in the high school, was a founding member of FMS Ultimate. Our team kit will be printed by the fine folks at FIVE Ultimate and should be in our hands around the first week of May.